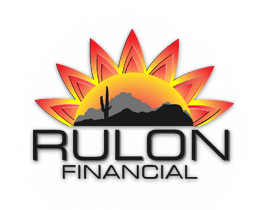 Rulon Financial & Tax is committed to providing excellence on the path to financial literacy and competence in Investment, Tax, Accounting, and Insurance Planning. When you choose our Financial Service you benefit from a team of highly qualified financial professionals. 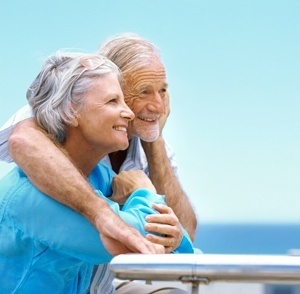 Individuals with the past experience needed to meet your needs. As an Independent Firm we represent our clients and their interests rather than any specific company. Some Investment Firms recommend investment products of their own manufacture. We, however, believe delivering objective and unbiased financial recommendations is a cornerstone to our clients' best interest.